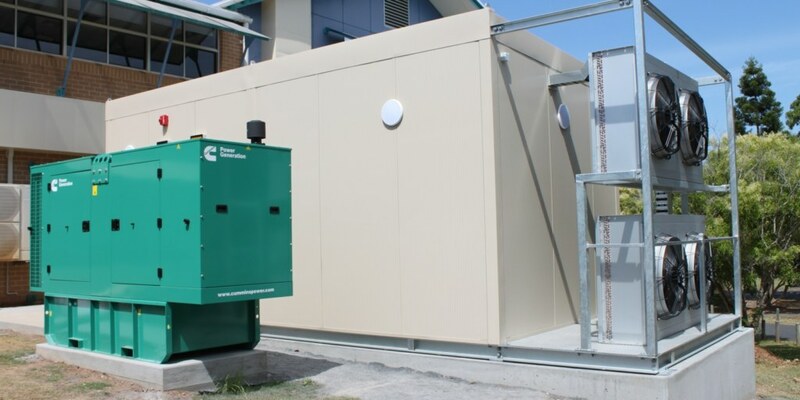 Southern Cross University (SCU) engaged A.G. Coombs’ Projects Data Centre team to design and develop a new prefabricated Data Centre facility located at their Coffs Harbour Campus to service its local computing needs and also be integrated with the primary Data Centre at the Lismore campus. Information Technology plays a pivotal role in SCU’s real-time delivery of Education Services, Research Computing and connectivity to approximately 15,000 students online and across their Gold Coast, Lismore and Coffs Harbour campuses. A.G. Coombs designed the facility to accommodate the University’s requirements – the facility needed to be space efficient, blend in with the existing Campus buildings and be resilient to withstand the harsh coastal conditions. It needed to be prefabricated and relocatable, minimising the site deployment time and provide future flexibility should the campus ICT facility requirements change. 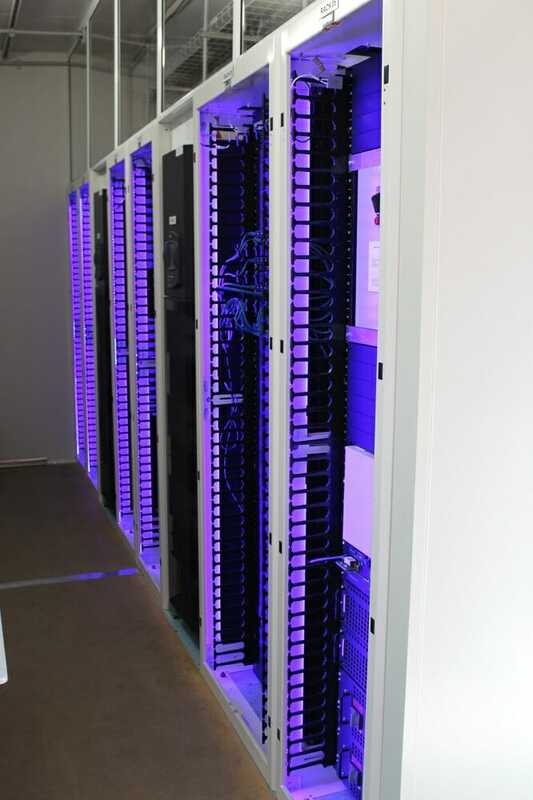 Whilst the building is physically of a small scale, it has all the key attributes required to provide reliable, efficient computing typical in Enterprise Class Data Centres. 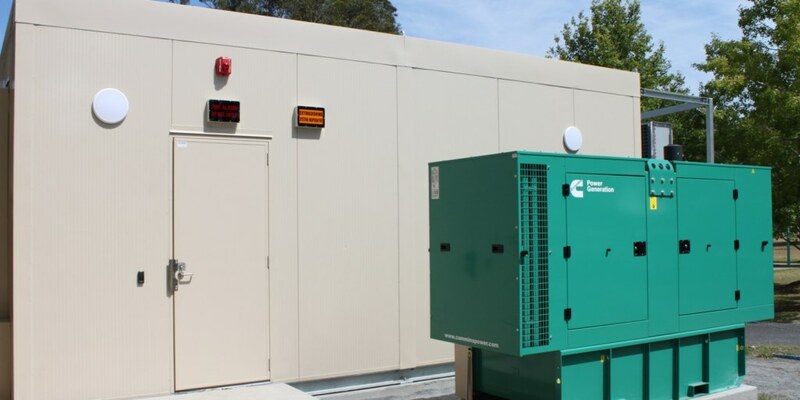 High Availability/Resilience: N+1 cooling, N+1 modular UPS and backup power from a dedicated standby generator. Early warning aspirating smoke detection system and gas suppression system. Energy efficiency: Hot and Cold aisle containment, with variable speed cooling plant. High efficiency UPS and LED lighting.  Management: Campus integrated Environmental Monitoring System. Prewired (UTP and Fibre) structured cabling. Smart cabinet PDU. 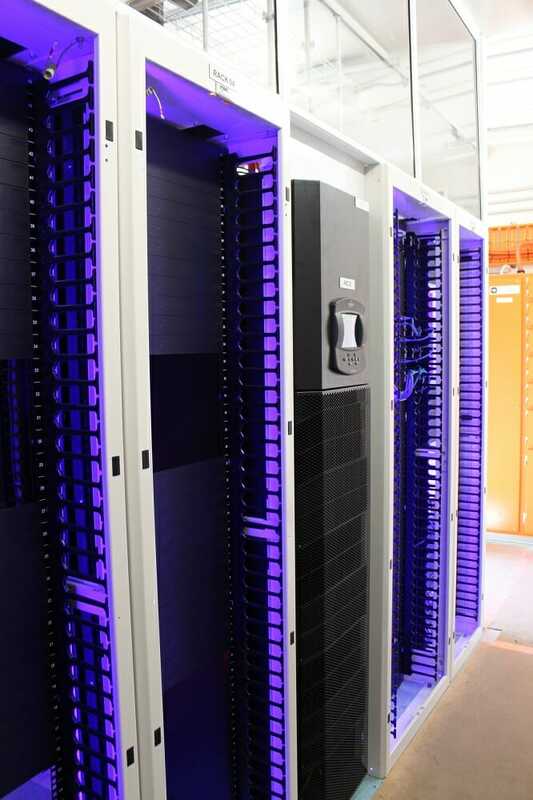 Scalability: Four 45RU ICT Racks with total 25KW compute capacity. Security: Campus integrated fire and security access control systems. 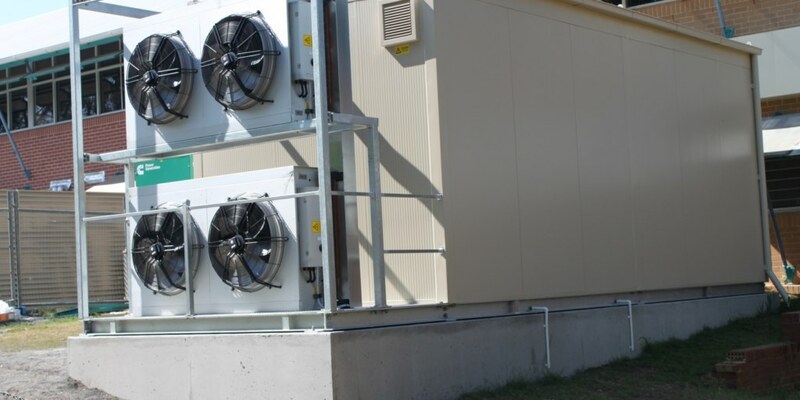 The Data Centre was prefabricated in A.G. Coombs’ Integrated Prefabrication facility in Keysborough, Melbourne. Manufacturing in a factory environment has key benefits including less Health and Safety risk to site personnel, cost effectiveness through efficient labour utilisation, higher quality and more predictable construction program (ie. no weather delays). In addition, the prefabrication process provided the ability to commission and test the critical power, cooling and fire systems prior to shipment to Coffs Harbour. Prior to installing the new data facility, A.G. Coombs managed the site preparation works including concrete footing installation, electrical sub-mains and standby generator connections, as well as crucial fire, security and environmental monitoring system connections. A final site commissioning process was performed to prove the electrical and cooling systems under load, and to ensure all campus integrated systems worked as per design. 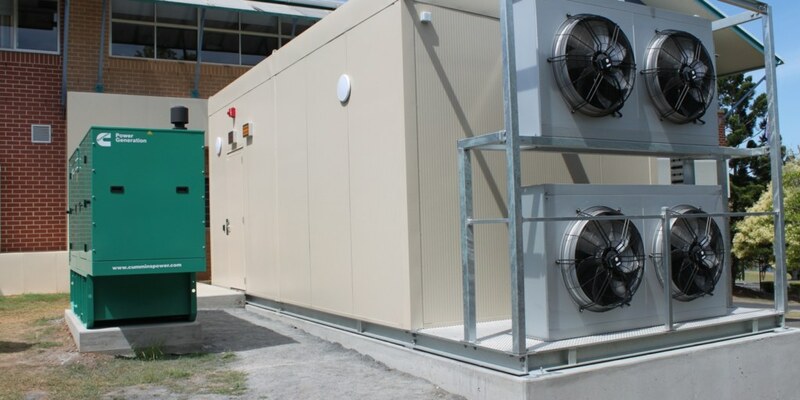 The design and manufacture of this data facility by A.G. Coombs in Australia demonstrates the high level of locally available capabilities, provides assurance that solutions are built in accordance with the Australian Standards and Codes, and gives our clients the security of local support and serviceability that ensures their needs are fully satisfied. Whilst the facility is small, it has been designed and built to a standard that is found in larger mission critical Data Centre facilities. A.G. Coombs provided a solution that was value for money, satisfied our technical requirements and delivered the project with a high degree of professionalism. Design, Installation and Commissioning of Edge Computer facility. Offsite prefabrication and shipment to SCU Coffs Harbour campus. Onsite installation, commissioning and integration with key campus systems (electrical, fire, environmental monitoring). Minimal disruption to the University campus activities.